My Guest this week is Rob Wilson an expert marketer who is particularly adept with Using Active Campaign and this week’s episode is all about how to establish build and grow your email marketing, in particular (but not exclusively) using Active Campaign. 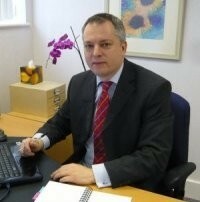 Founder of the BizSysMan, building business improving systems. Over 20 years in IT at the Director level. I work as the bridge between IT and the business to produce business systems that produce a return on investment. Expert in Active Campaign, OptimizePress, OptimizeMember. 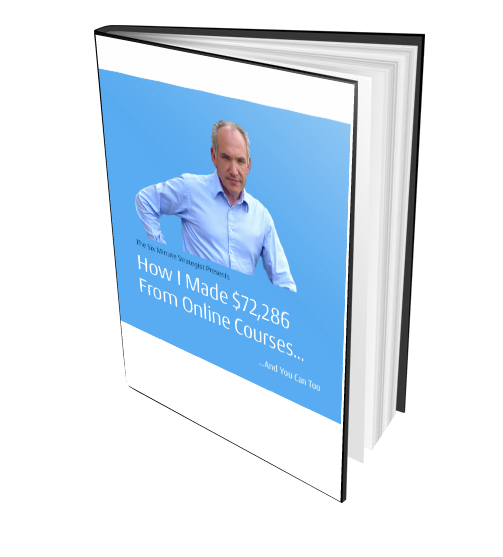 With certifications in Sales Funnel Creation and Content Marketing. 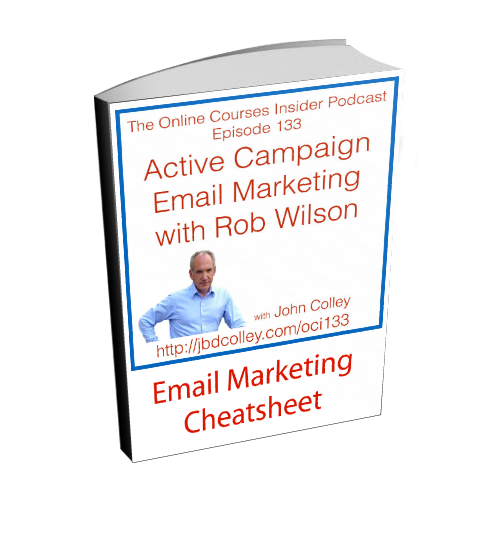 Get Your Active Campaign Email Marketing Cheatsheet – Detailed Notes From This Episode! Click on the Image above or on this Link to Get Access to Your Email Marketing Cheatsheet!